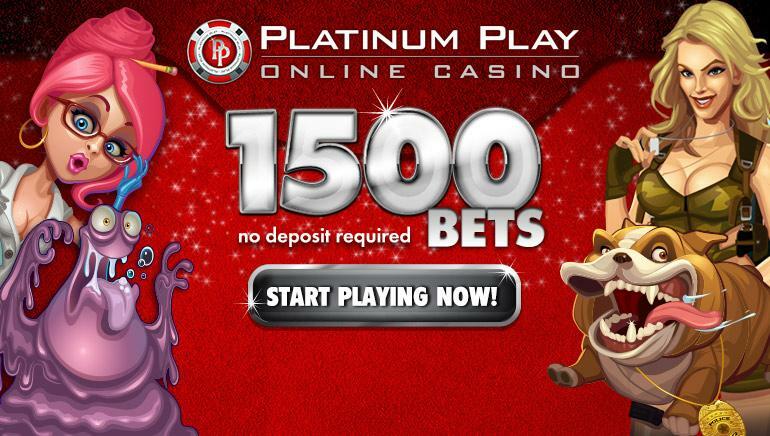 Platinum Play Casino is a luxurious gaming site which uses games from Microgaming to cater to a large number of players. It was established in 2003 and comes with a large presence across social media and a website which is available in seven different languages. As mentioned before, Platinum Play Casino is powered by Microgaming, a leading software provider with a huge portfolio of games. 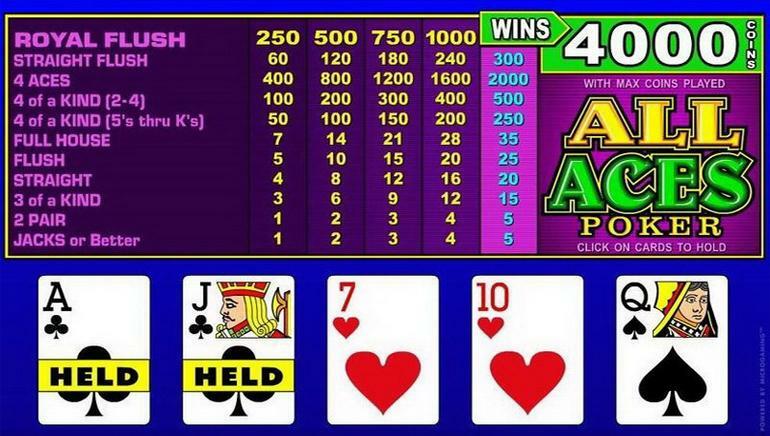 More than 500 titles are listed on the casino and the initial downloadable software is very small, with the installation then taking place in the background for quick access. 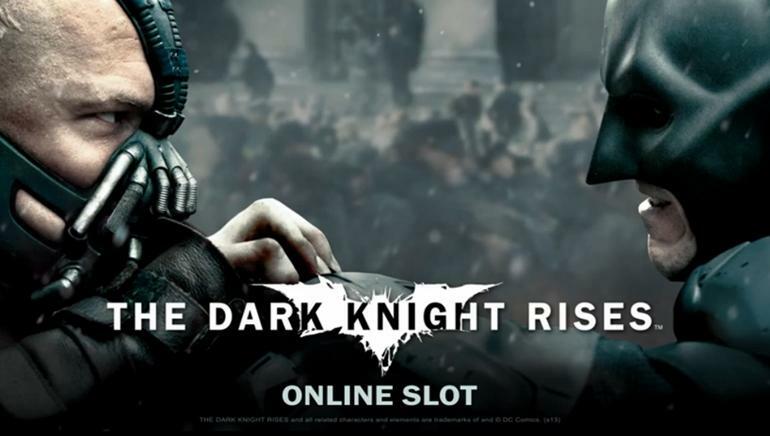 For an even faster start to the casino, the Instant Play version is just a click away. 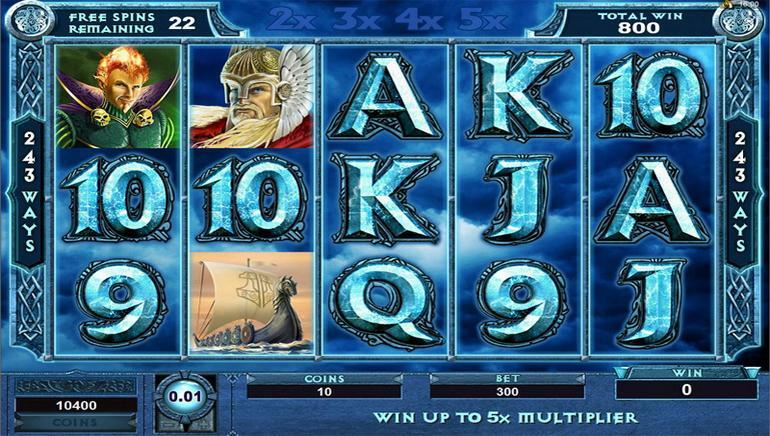 Progressive slots add up to millions of euros, table games cover all the popular titles, video slots range from classic to modern releases and there are also live dealer games around the clock. 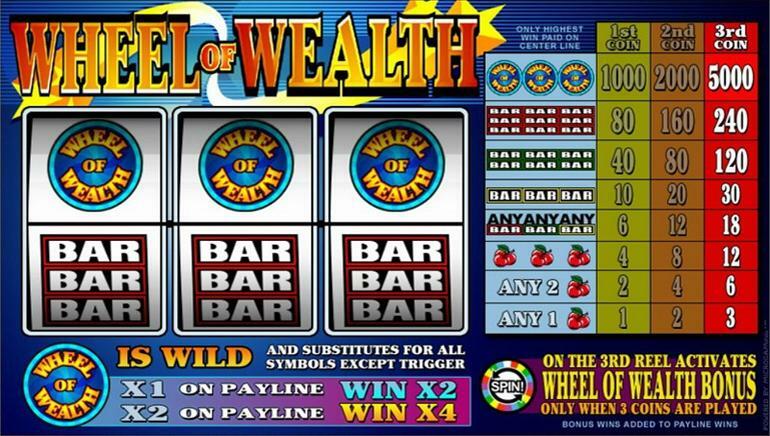 The new player welcome bonus includes a large amount of free bets which can be used to explore the online casino and see how the games work firsthand. After that, the first deposit will be matched and weekly promotions will keep the free money coming in. Special giveaways can award luxurious cruises to exotic locations and the loyalty rewards make for a stable source of benefits simply for playing the games.